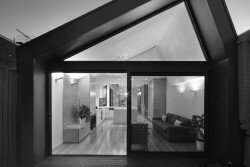 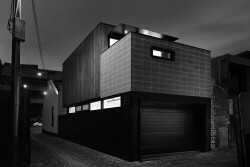 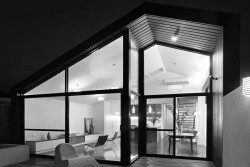 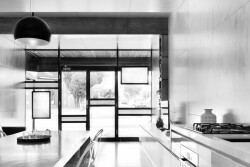 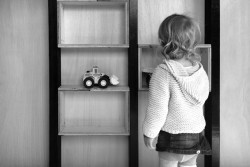 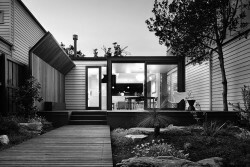 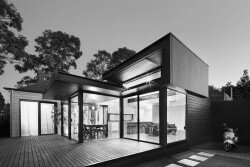 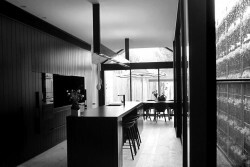 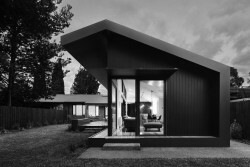 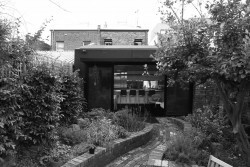 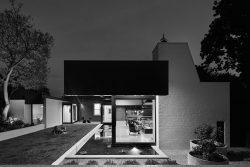 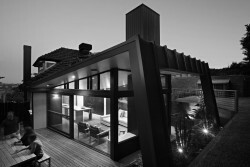 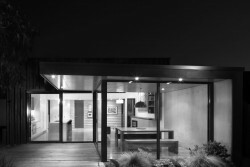 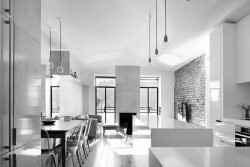 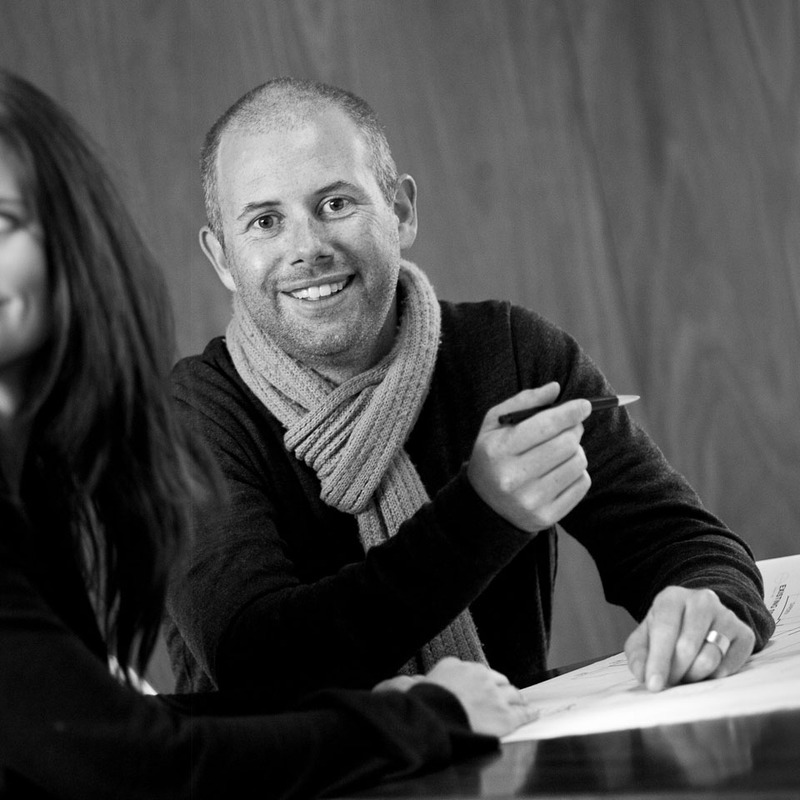 I’m Nic of ‘nic Owen architects’, a design focused architectural team located in the heart of Carlton, Victoria. 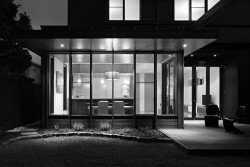 We are committed to creating architecture that is a joy to inhabit through the treatment of space, form, materials and light. 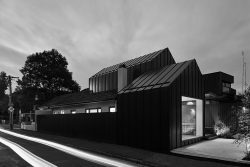 The practice specialises in residential architecture, which responds to each individual site and environment, creating unique and elegant forms that contribute to the wider community and make a difference to our visual landscape.